With a commitment to nurturing the potential of kids, promoting healthy living and fostering a sense of social responsibility, the YMCA ensures that every individual has access to the essentials needed to learn, grow and thrive. The YMCA has the long-standing relationships not just to promise, but to deliver, lasting personal and social change. "We have a real opportunity for each of us to invest in our community by investing in others. 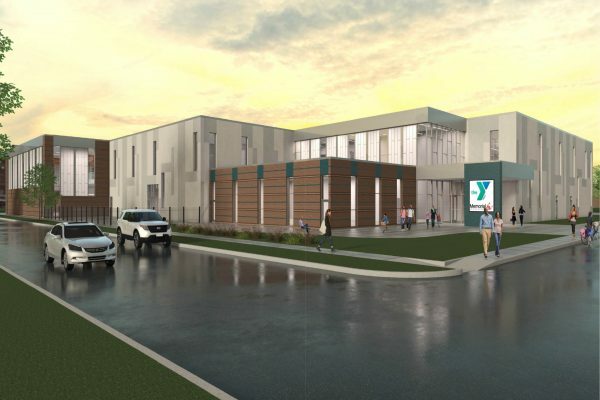 It's a way for us to come together to meet a greater challenge than we've ever faced before - making sure there are enough resources for everybody who needs our YMCA." Every important endeavor takes the leadership of visionaries. The estimated costs include construction, land, campaign costs, and interim financing expenses. 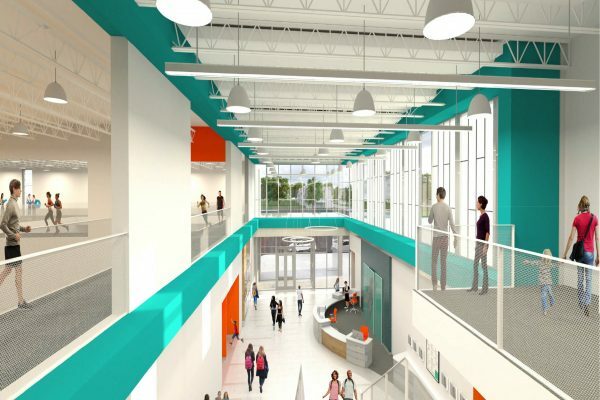 The visionaries that contribute to the YMCA of Springfield campaign will help today’s youth, seniors, adults and families – and those of future generations – grow into productive citizens. To succeed, thoughtful generosity will be needed. This giving schedule projects tax-deductible donations pledged over 5 years and provides a guideline by which we can achieve this challenging goal. The value of the YMCA is in the lives that it touches. 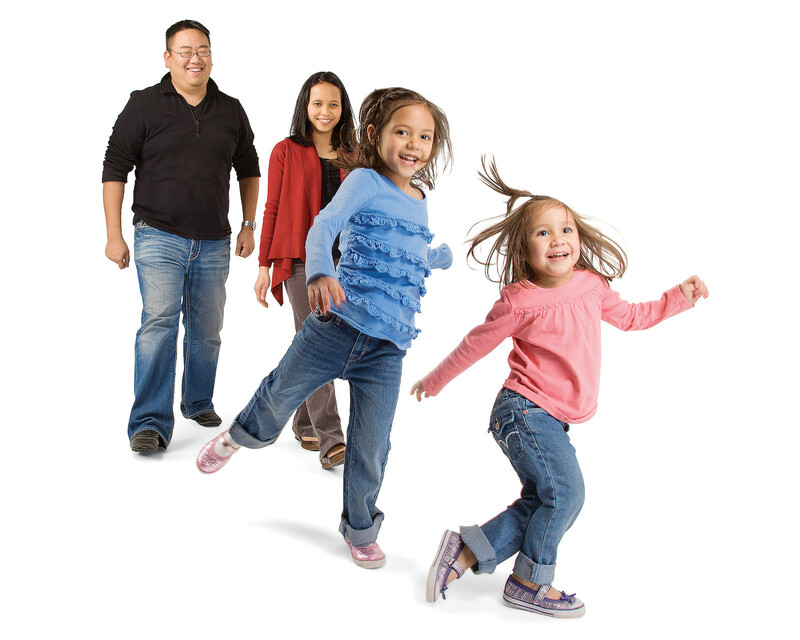 We are dedicated to creating a place where families, children, adults and seniors of all ages, abilities and ethnic backgrounds can come together to learn, play, get active and belong. 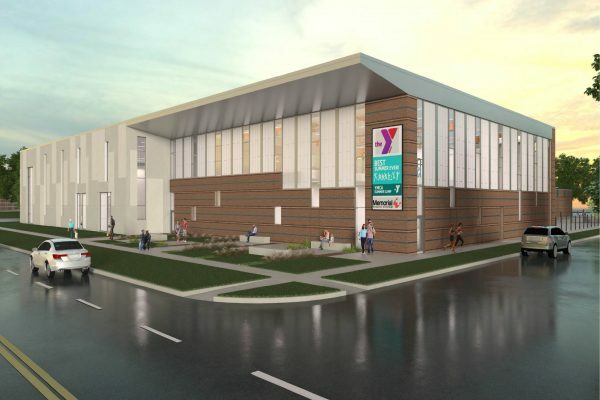 Programs and services offered such as swim instruction, fitness classes and youth sports will be similar to those currently offered at the current downtown location. Knowledgeable and caring staff will provide encouragement and help new members reach their goals. 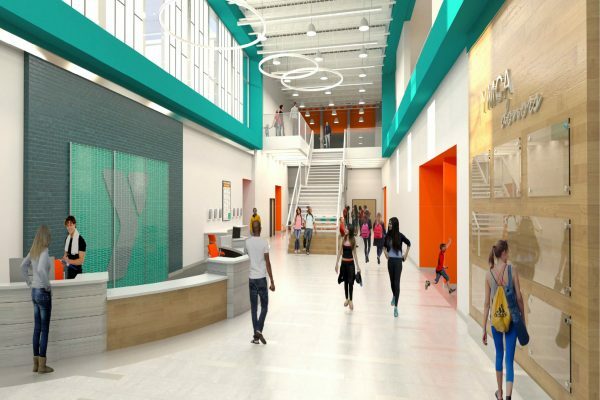 The YMCA’s friendly, non-intimidating environment will be welcoming to individuals of all ages and fitness levels. Help us by donating today and help us build a better you, a better us, and a better community.